Attorney General Jeff Sessions denied that lying behind his smug smirk is a pack of lies — at least, not that he recalls. In testimony this week before the congressional committee investigating possible Trump campaign collusion with the Russians, Attorney General Jeff Sessions denied that he knew anything he hadn’t already revealed. However, he smirked creepily when he said that he now remembered what he didn’t remember last time he testified. 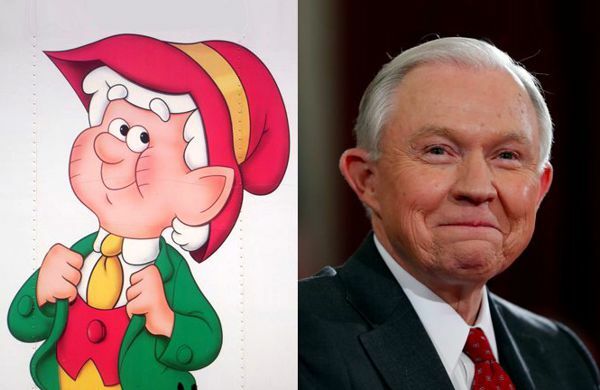 Sessions also rejected rumors that he is really a Keebler elf. Sessions was caught in an apparent lie when revelations from former advisers George Papadopoulos and Carter Page appeared to contradict previous Senate testimony that he gave. During Tuesday’s appearance, Sessions said that he did not recall talking to Page last year and only remembered a meeting with Papadopoulos after seeing news reports about it. “And if anything else gets revealed, I’ll be sure to remember it then,” he smirked. 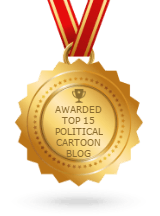 “The campaign was so chaotic, it’s easy to forget treasonous collusion with the Russians,” he said. “Not that there was any,” he added, unable to suppress that trademark knowing smirk once again. At that statement, every Republican on the panel was seen smirking gleefully.